You can apply for this course from September 2019. Master the mysteries of physics from first principles to advanced problem-solving. Physics is ‘the science of everything’. It teaches you about matter, energy and how they interact, from subatomic to cosmological scales. Learn about the structure of physical laws and take part in their discovery. Along the way, you will learn to think like a physicist. During the course, you'll develop powerful problem-solving skills, preparing you not only for a career in physics but for many other fields as well. You'll also gain the knowledge and skills of an independent scientist, with sound mathematical and experimental expertise, and the ability to solve complex problems on your own. 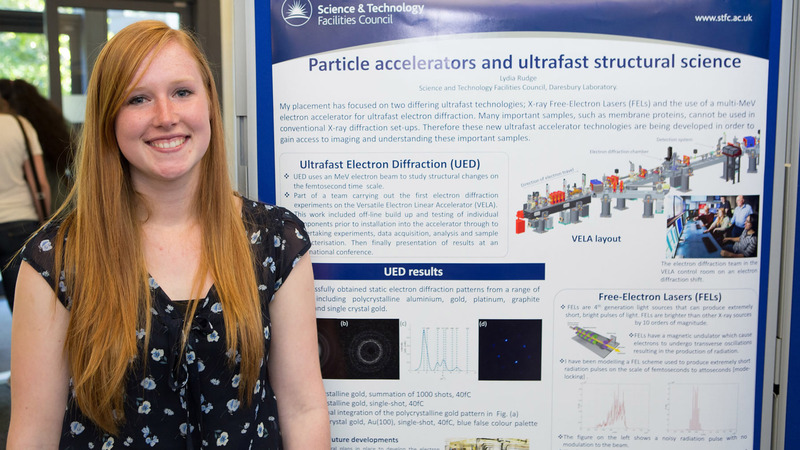 If you want a more in-depth study experience, you could consider applying for our MPhys Physics course. You’ll learn from academics with expertise across different research areas, from fundamental physics to technological applications. Their international collaborations and research activities feed into undergraduate teaching. Staff in the Department are approachable and you’ll have regular contact with an academic and personal tutor on a one-to-one basis, as well as through small group tutorials. You’ll also develop your physics understanding and skills through a wide range of laboratory, group and project activities. You’ll learn in well-equipped undergraduate teaching laboratories. We also have specialist research laboratories, depending on the specialisation you choose, to carry out projects with research equipment and high-performance computers. Some projects even involve links with research facilities and observatories in the UK and around the world. Take a look around the Physics Square. Take a look at our undergraduate teaching lab. Our graduates go on to a diverse and interesting range of careers such as scientific research and development, engineering, telecommunications, banking, finance, meteorology, oil, gas and space exploration. Many of our graduates also choose to go on to postgraduate study in preparation for academic or industry-based research careers. This course lasts 3 years. It starts in September 2020 and ends in 2023. Induction week starts on 21 September 2020. We also offer this course with a placement year, giving you the opportunity to gain work experience as part of your degree. 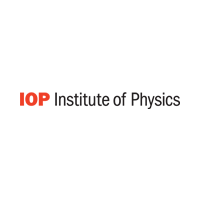 Accredited by the Institute of Physics for the purpose of partially meeting the educational requirements for a Chartered Physicist. We are aware that the context in which you are studying can have an impact on your ability to perform your best in exams and coursework, or limit which subjects or qualifications you are able to study at your school or college. We take this into careful consideration through our contextual admissions process. Most of our students will join us with three A levels, but you may have study beyond this (such as a project qualification or additional study in maths) which demonstrates your individual talents that will help you with your degree. We recognise these studies through our alternative offers. You can find out more about our alternative offers, including a complete list of qualifications we consider on our dedicated page. Most of our students will join us with three principal subjects, but you may have study beyond this (such as a Global Perspectives course or additional study in maths) which demonstrates your individual talents that will help you with your degree. We recognise these studies through our alternative offers. AA in two Advanced Highers including Mathematics and Physics. We make offers based on Advanced Highers. You will typically be expected to have completed five Scottish Highers and your grades in these will be considered as part of your application. We prefer applicants who have achieved AAAAA in their Highers. GCSE English grade C or 4 (or equivalent from English language category C). 5*, 5, 5 in Physics and two other elective subjects plus 5* in core Mathematics and 5 in the Algebra and Calculus extended paper. 16 overall with 16, 15 in Mathematics and Physics/Chemistry. 15 overall with 16, 15 in Mathematics and Physics/Chemistry. We will usually assess you based on your UCAS application. If you are studying certain qualifications, such as an Access to HE Diploma, you may be invited to attend an interview as part of our selection process so we can better assess your studies and experiences. If you are studying an Access to HE Diploma, please make sure that your UCAS application is submitted by 15 January: if you apply after this deadline, then it may be too late for us to include you in our interview process. Our interview page gives more information on what you should expect from an interview. Ways to experience the University.